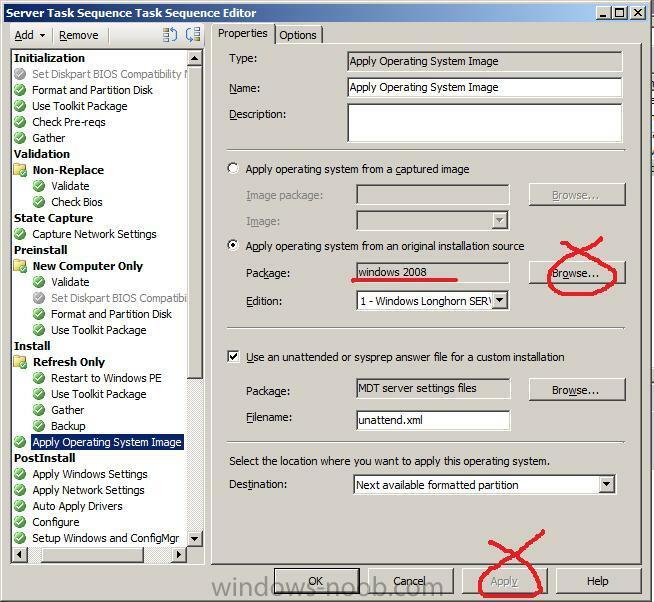 So how do you enable this troubleshooting feature ? 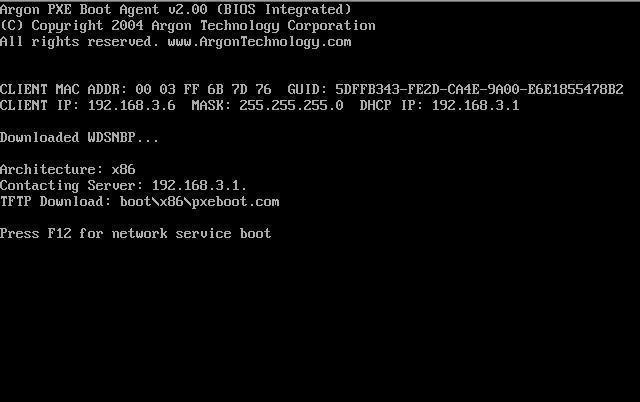 Don't forget to re-distribute your boot images to their Distribution Points after making this change, and give them some time for doing so. 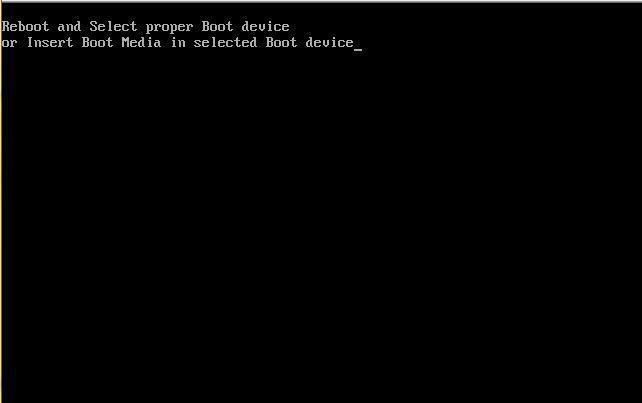 Once distributed, when you PXE boot your clients and you want to troubleshoot any Windows PE deployment issues, press F8 once Windows PE has loadedand you'll get a command prompt. 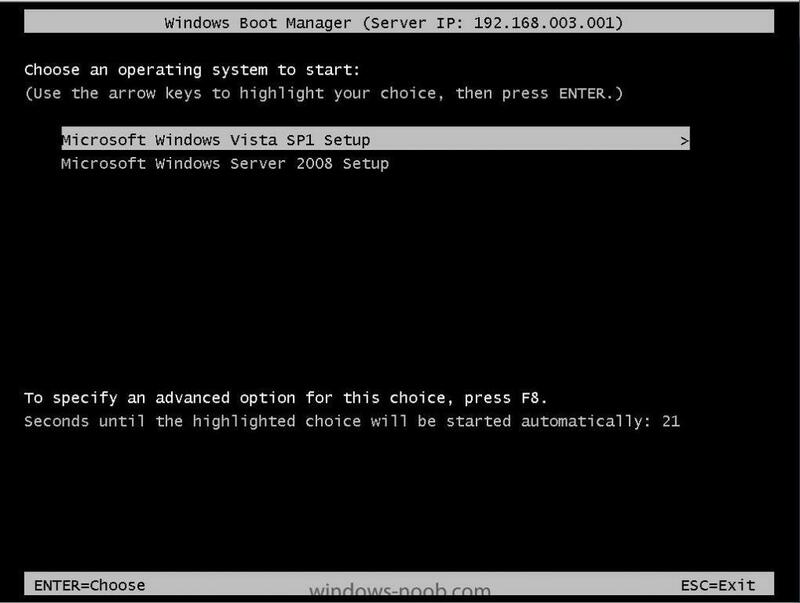 In addition this will keep Windows PE operational in situations where whatever error you were getting would cause Windows PE to reboot with no warnings thereby giving you a chance to read the logs and perform troubleshooting. 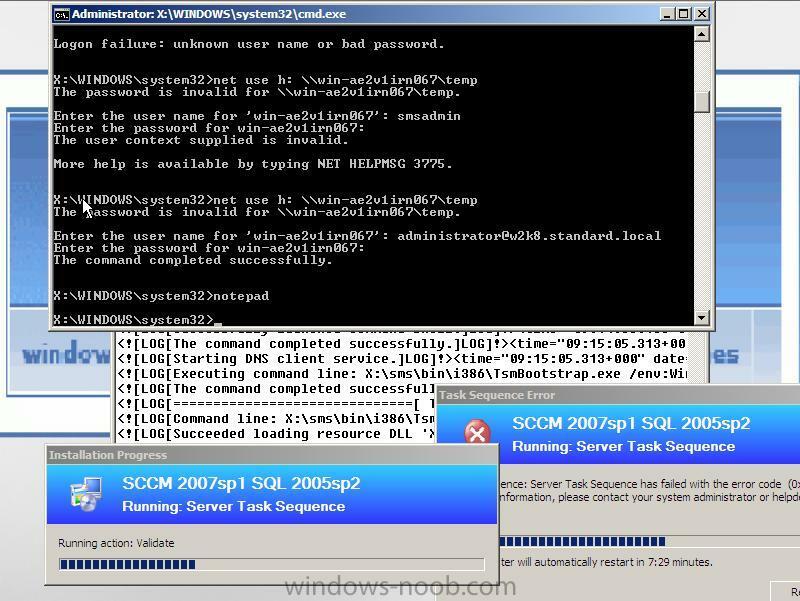 In addition, the logs for SCCM (during the Windows PE phase) are stored in X:\Windows\Temp\SMSTSLog\ and C:\SMSTSLog and C:\_SMSTaskSequence. 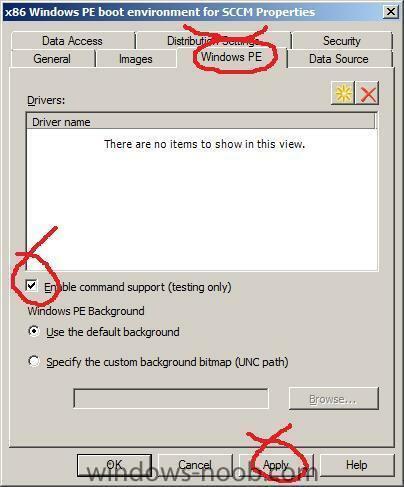 After Windows PE is done and Windows installation is complete you can find the logs elsewhere such as C:\Windows\System32\CCM\Logs or C:\Windows\SysWOW64\CCM\Logs for 32bit and 64bit respectively. In those directories you'll find a log file named (for example) smsts-20081125-122856.log, the actual name of the file will change based on the date/time that you do the deployment. 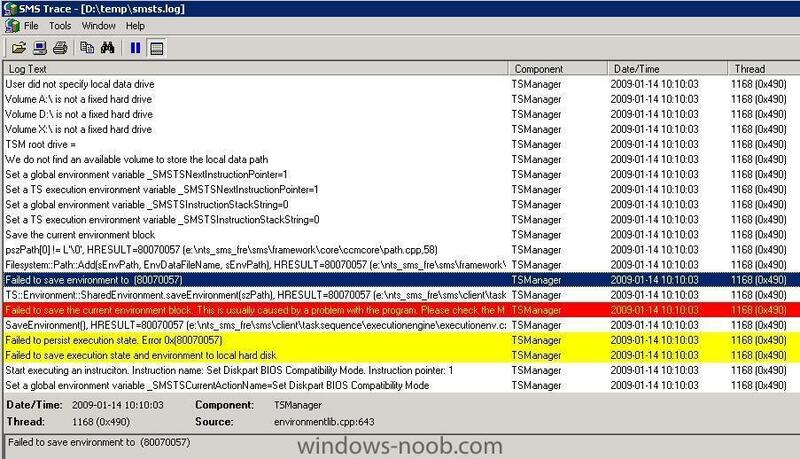 I've enabled Command Prompt Support, now what ? 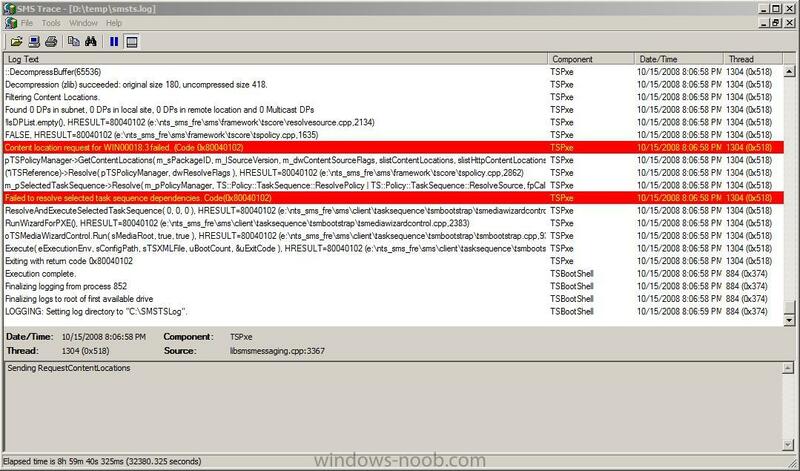 Once command prompt support is enabled you've got lots of options for troubleshooting. List of Custom Error Codes for Configuration Manager 2007. 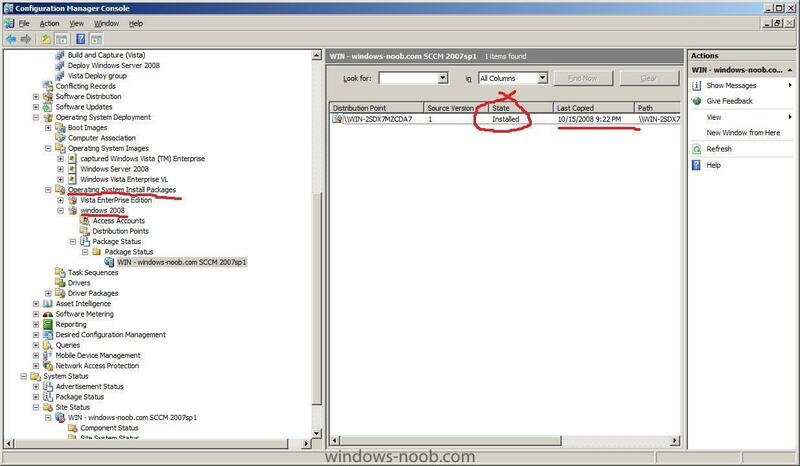 Hint: Open the log file with SMS Trace. 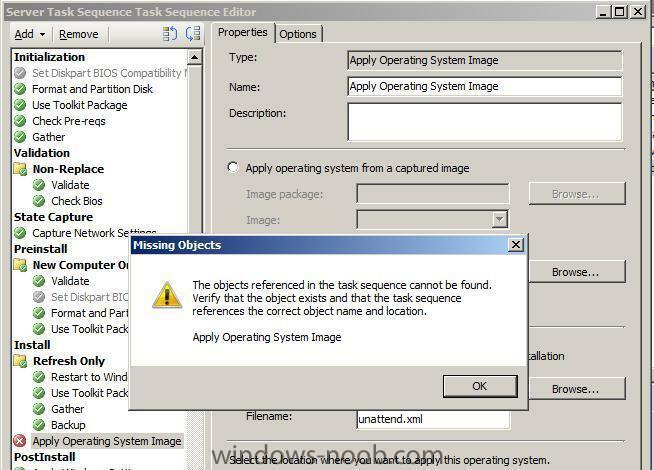 SMS trace is one of the tools that you can find in SCCM 2007 Toolkit. You can download it from here. 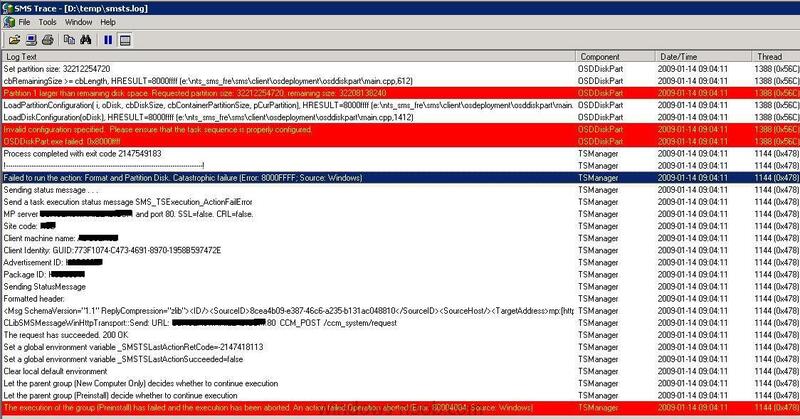 Once you open the log file it will highlight the problems in Red. 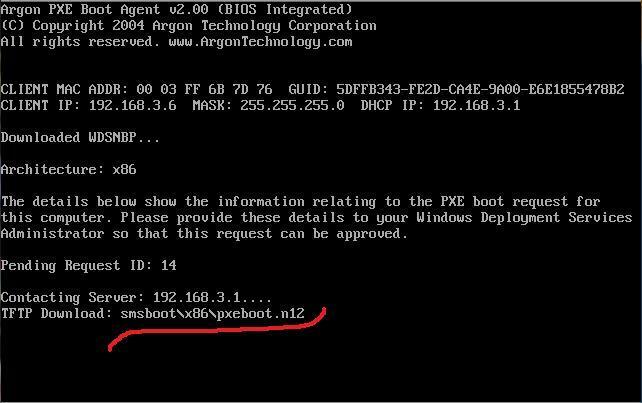 Input Error: Can not find script file "x:\sms\bin\i386\%DeployRoot%\Scripts\ZTIConfigureADDS.wsf". 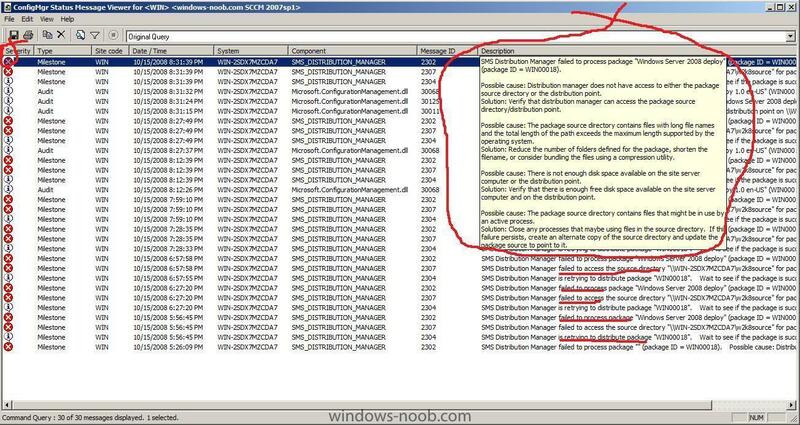 Failed to run the action: Configure ADDS. So, why didn't it automatically PXE boot into the Server deployment, the reason was simple, even though I had imported the computers settings into the OSD section of SCCM, I had made a mistake in the MAC address, so it never would 'auto f12' the pc in question and instead, defaulted to prompting me for F12 followed quickly by the error above. solution, type in the correct MAC address ! Failed to run the last action: Install 64 bit KB951116. Execution of task sequence failed. once I set the timezone in the task sequence to the same as the server I was deploying, the error disappeared and the TS completed normally. i did this twice but dosnt seem to solv te problem any sugestions ? 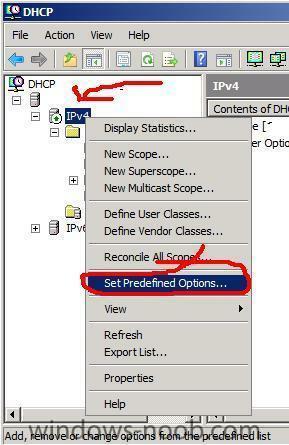 sorry, it's not clear what you did, so what did you do and what error are you getting ? also please raise it as a separate post in this section thanks. 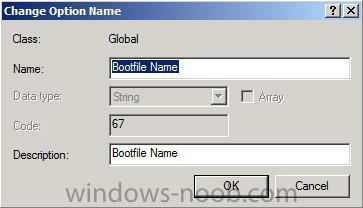 Failed to run the last action: Format and Partition Disk. 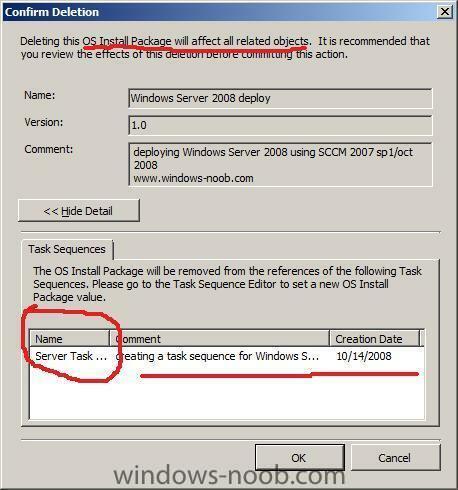 Execution of task sequence failed. 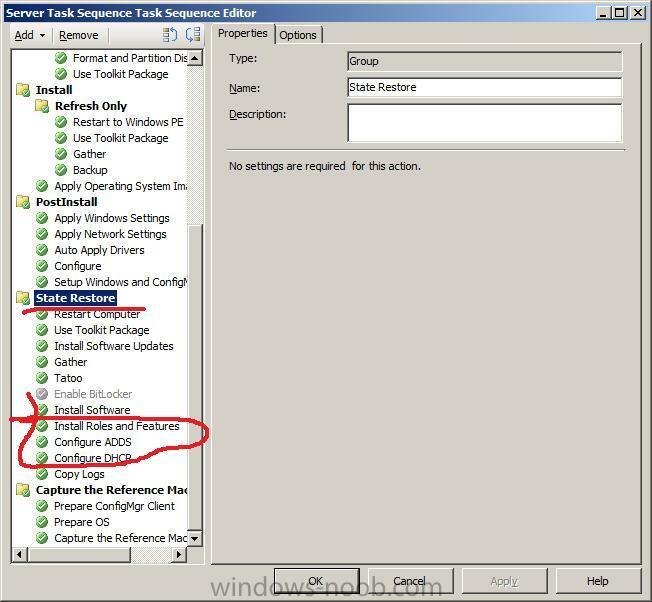 long story short, to resolve this problem i had to Add a Restart within the task sequence directly after this hotfix was installed. 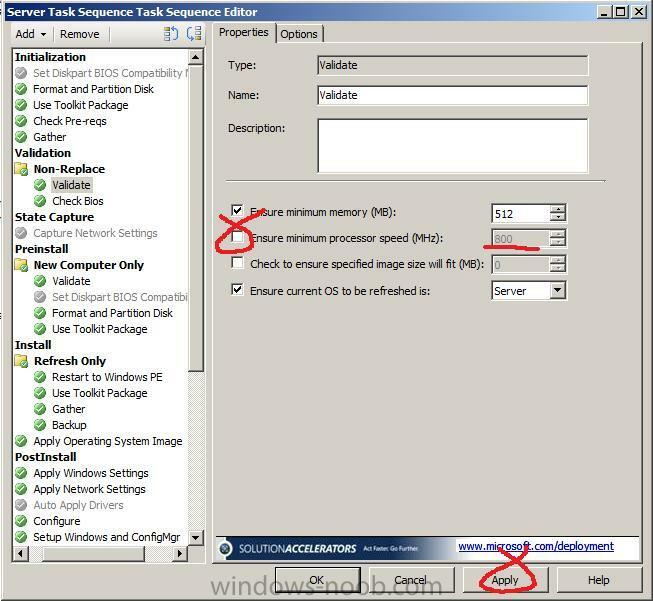 Error	Milestone	WDN	5/18/2009 9:25:31 AM	WIN-CILZXI45G1Q	SMS_PXE_SERVICE_POINT	6319	PXE Control Manager detected PXE service point is not responding to PXE requests. The error is 16389. Possible cause: PXE service point is not started or not responding. 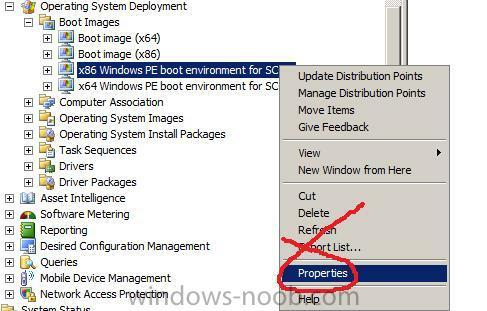 Solution: Manually restart the PXE service point. Possible cause: WDS service is not responding. 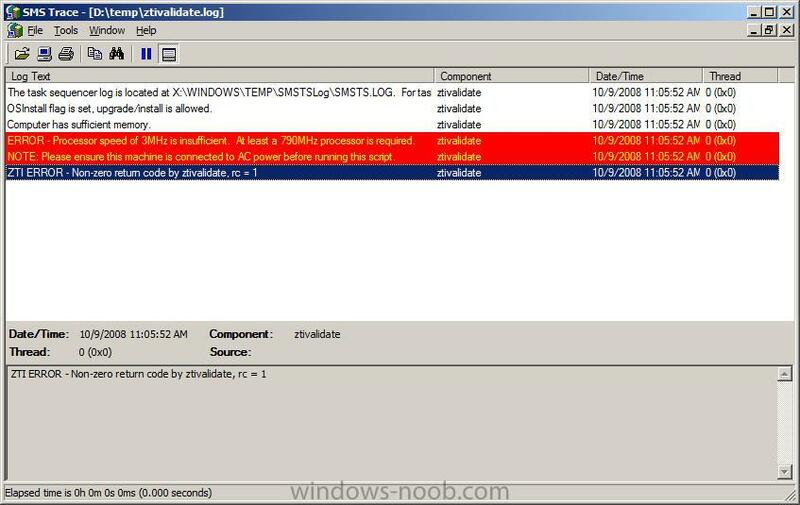 Solution: Manually restart the WDS service. 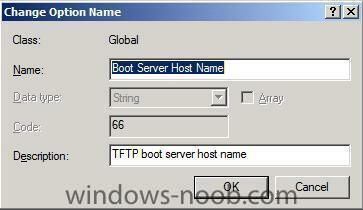 restarted DNS server service, problem solved.